Studio12 Sports is the leader in Sports videography. We specialize in coach scouting, season recaps, and full game coverage, including live streaming. 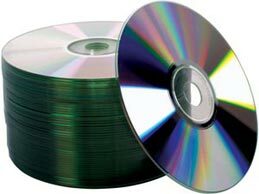 We can record, edit and present your entire season or individual games with broadcast quality video. Athletic departments, coaching staffs, media relations departments, sports marketing departments, and parents use our services to break down games, recruit and promote their players and teams. 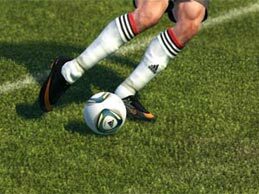 Highlight videos combine game action video, interviews, music, graphics, and photographs. Video is an amazing tool -- especially for players looking to improve technique, or for coaches looking to more effectively communicate instructions. Video review, with or without slow motion, can sometimes make all the difference. 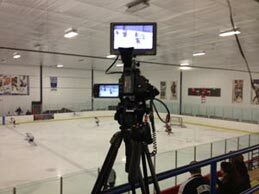 We frequently film complete seasons and multiple games for athlete profile footage, coaches, and parents. Just ask us to simplify billing by taking a one payment for multiple games. by the coach, parents or players of either teams.